Coupling Alignment | SkillWorks, Inc. The Coupling Alignment Workbook contains the independent study course lessons, exercises and final exam materials which must be successfully completed to earn the state assign course credit. 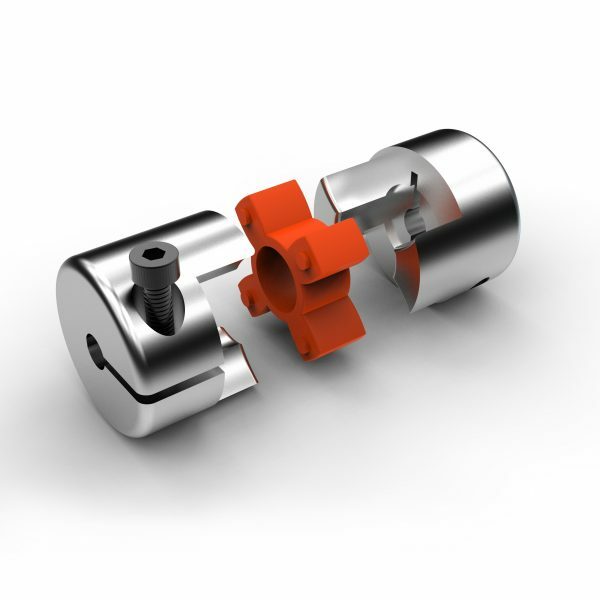 This course covers how to identify components and correct procedures, describe functions and purpose, and troubleshoot as it relates to the functions of shaft couplings; tapered and cylindrical bore, fits; precision measurement of diameter and bore; fitting keys; the arbor press; installing a coupling half; types of misalignment; alignment; shimming; end play; and alignment check.